What are the theological consequences of adding millions of years to Genesis? How does it impact doctrines such as the Gospel, sin, the atonement? 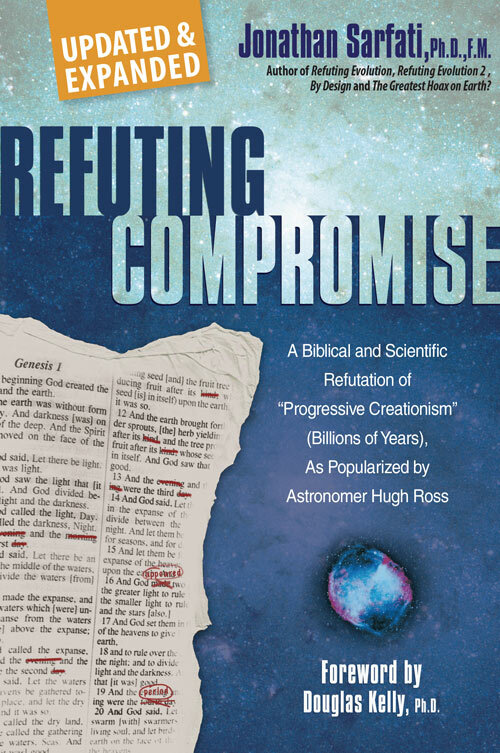 Refuting Compromise is the most powerful biblical and scientific defense of a straightforward view of Genesis. Loaded with scientific support for a recent creation in six real days, it demolishes all attempts to twist the biblical text in order to insert millions of years, bringing clarity into an area usually mired in confusion.